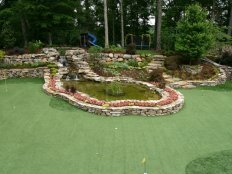 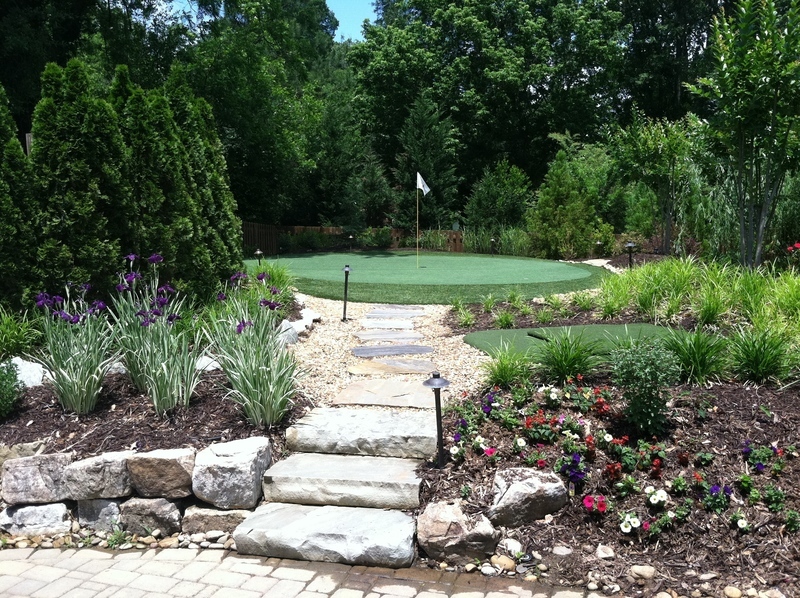 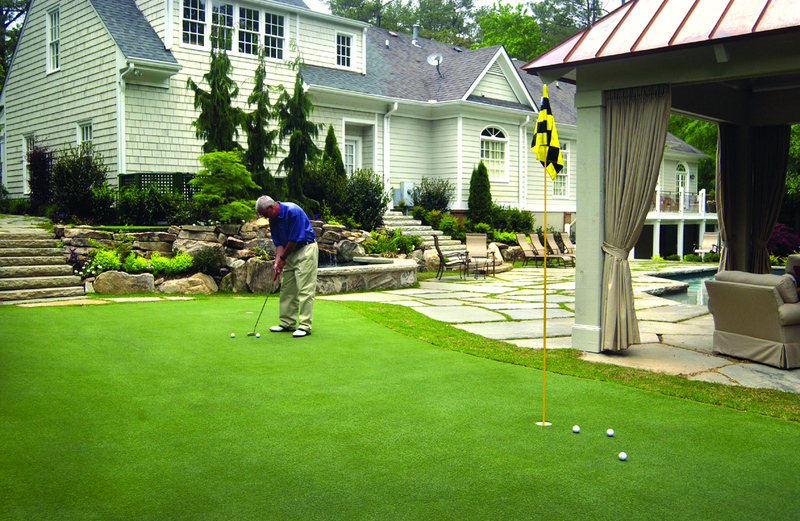 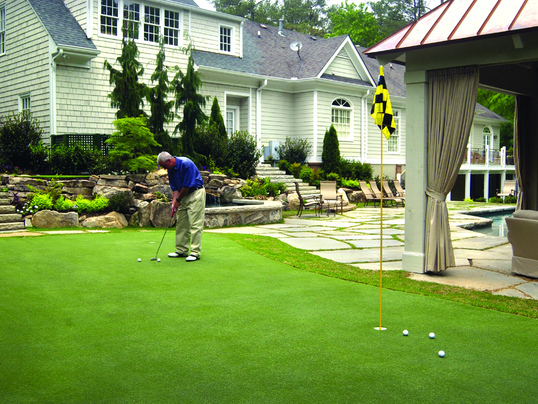 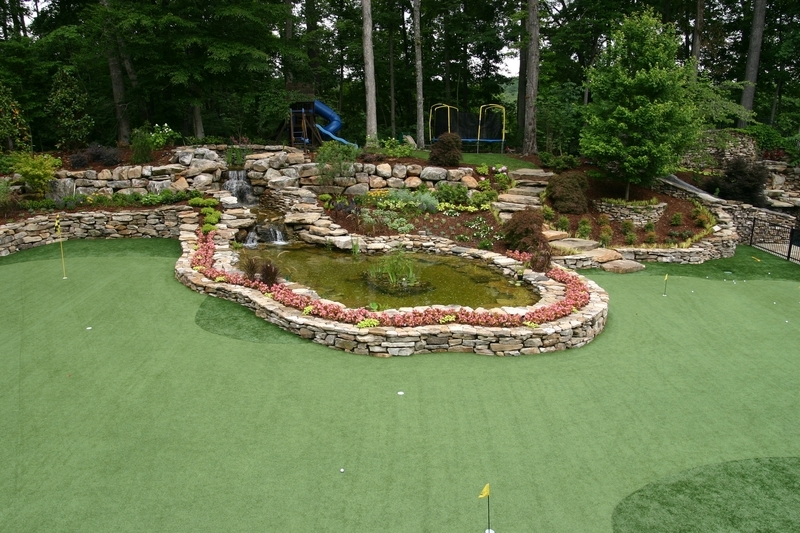 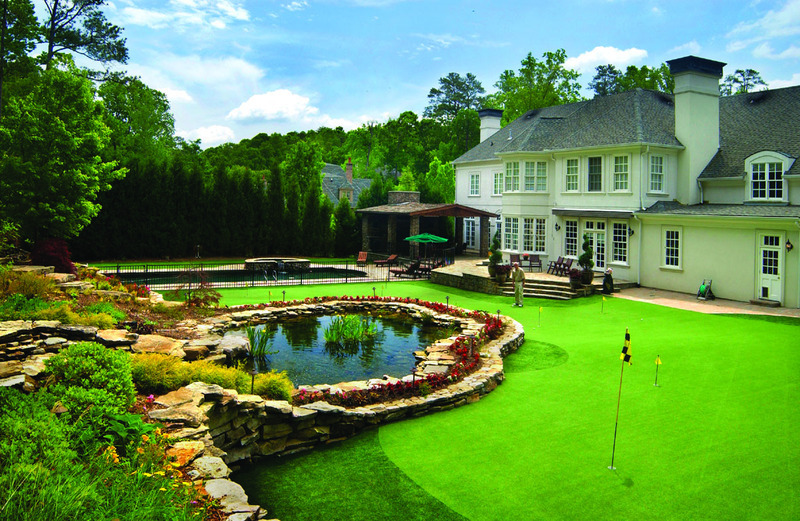 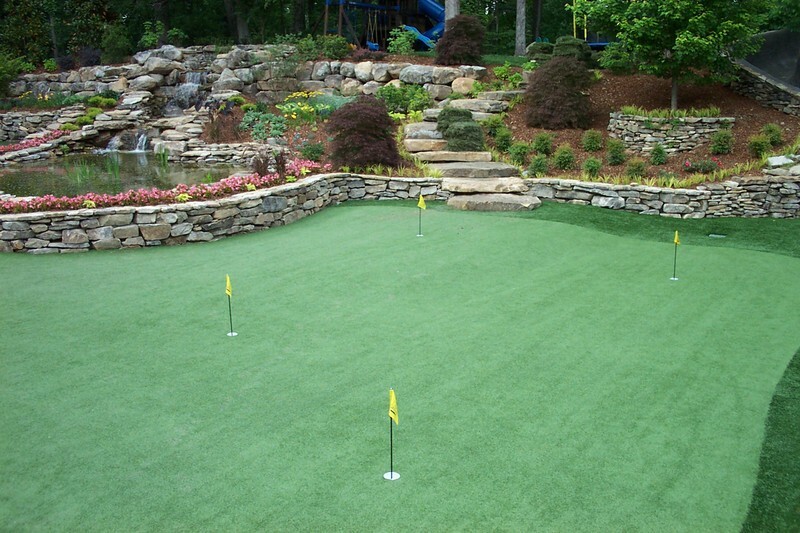 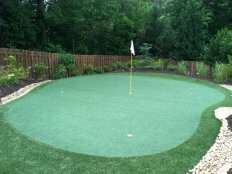 Tour Greens Long Island is the certified dealer and installer of Tour Greens backyard putting greens and short game greens for Long Island and the New York City metro area. 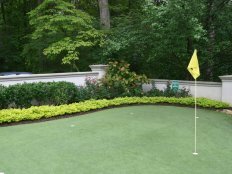 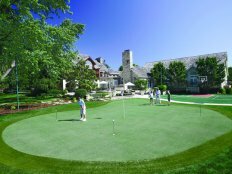 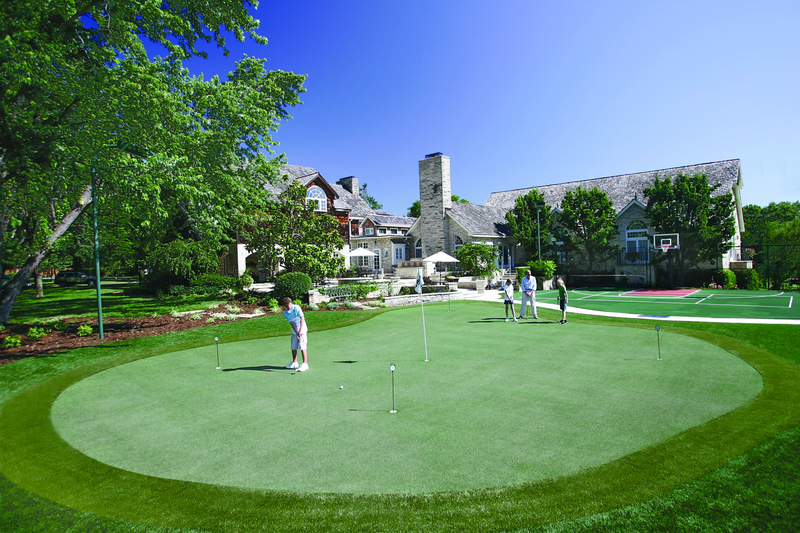 Led by Mark Kessenich, the Tour Greens Long Island team has extensive experience designing and installing tour-quality putting greens and short game green systems. In addition to artificial putting greens, Tour Greens Long Island can install multi-sport game court systems and artificial turf solutions. 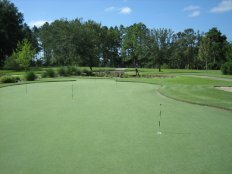 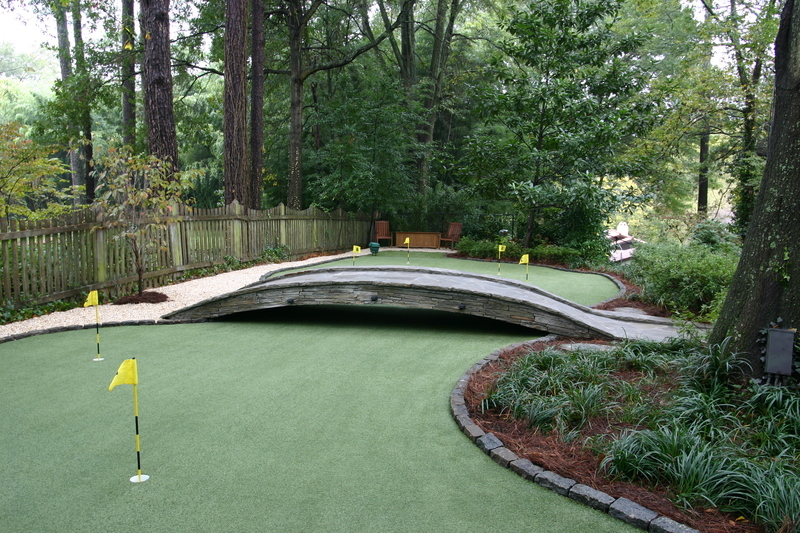 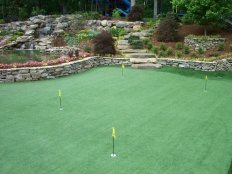 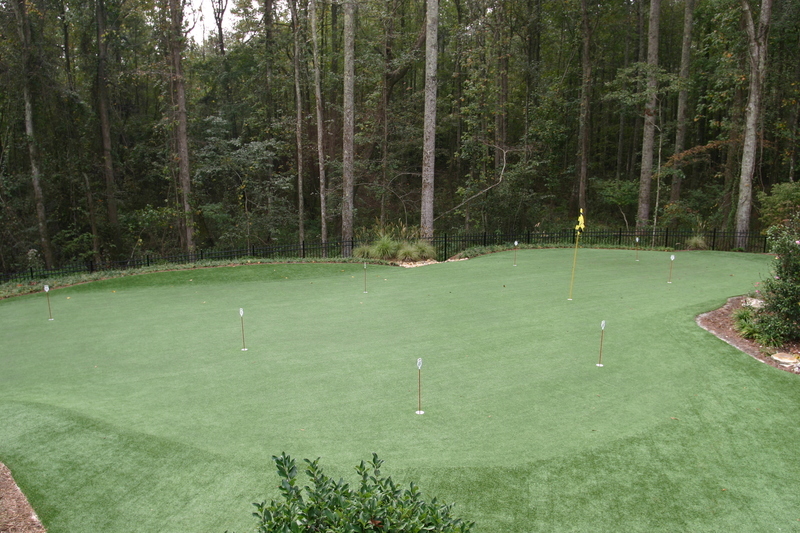 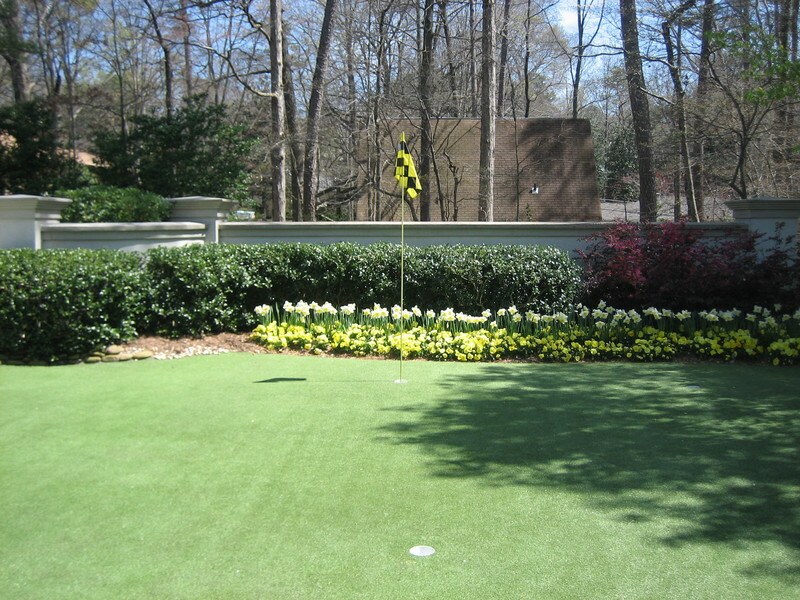 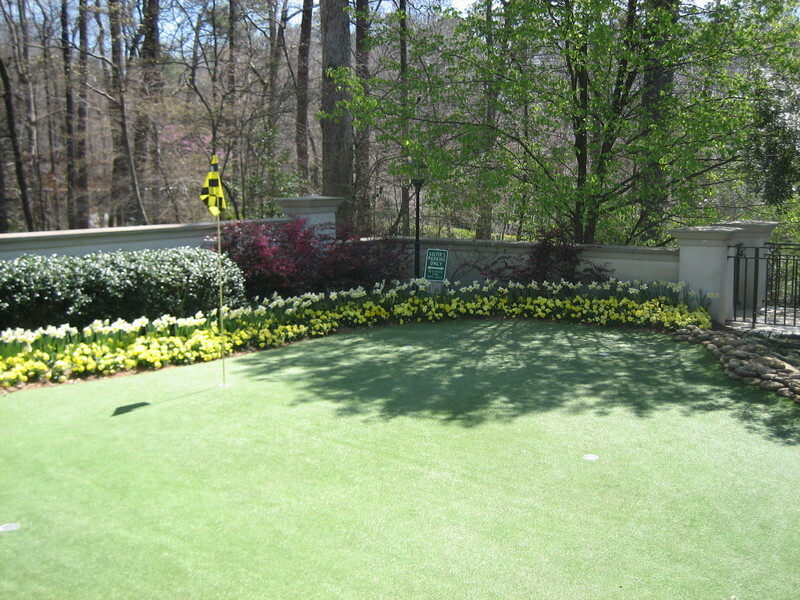 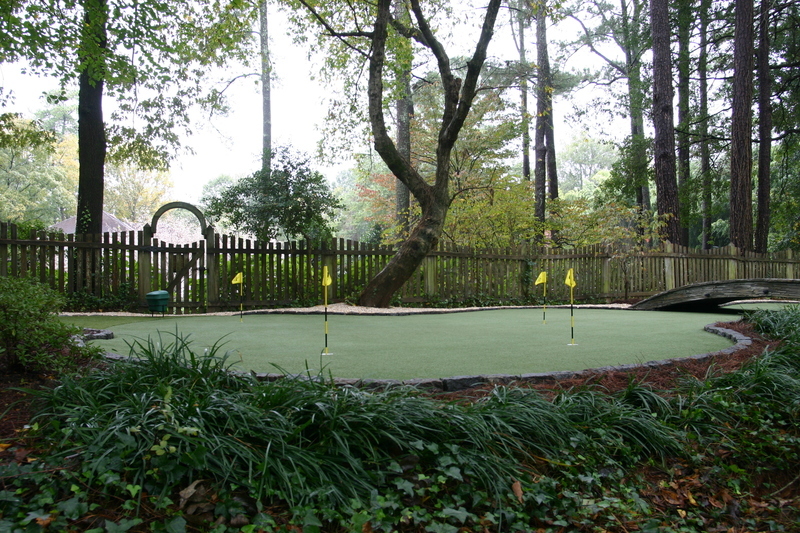 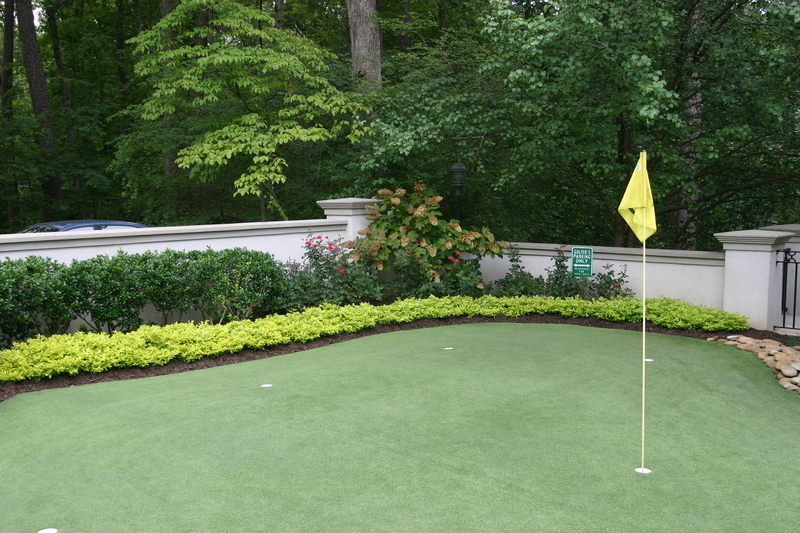 Tour Greens Long Island is the premier putting green installation company for Long Island and New York City. 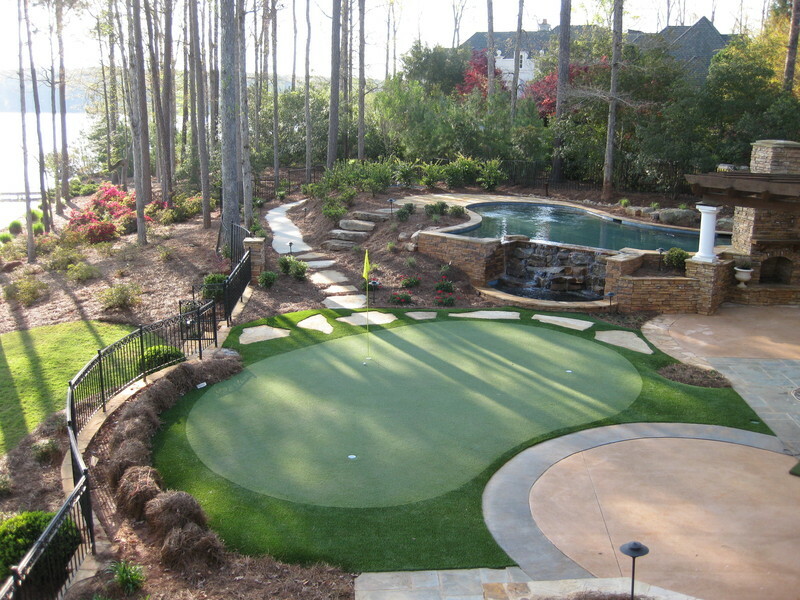 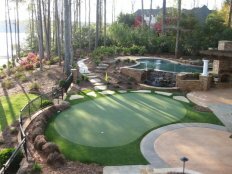 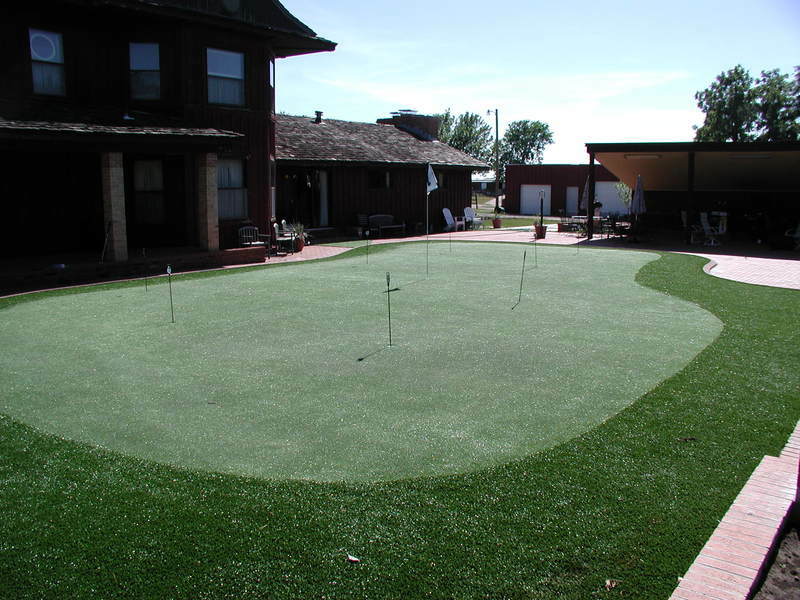 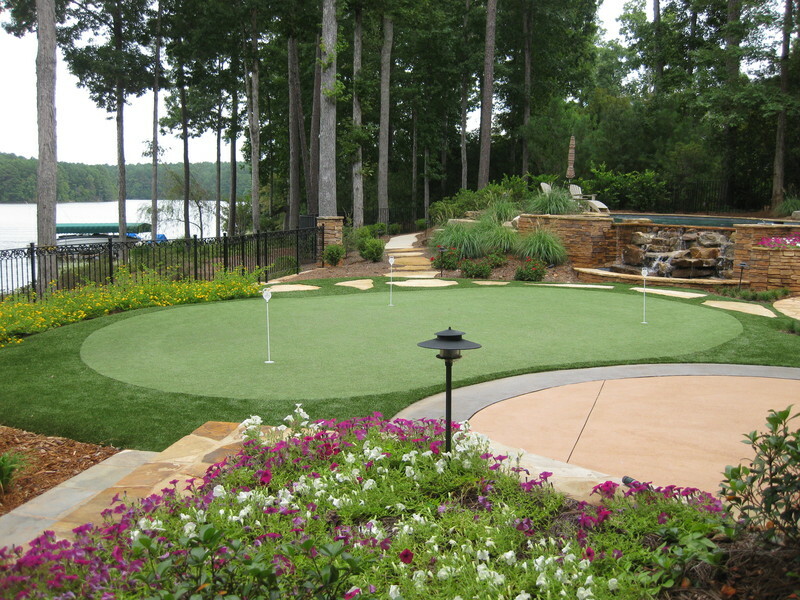 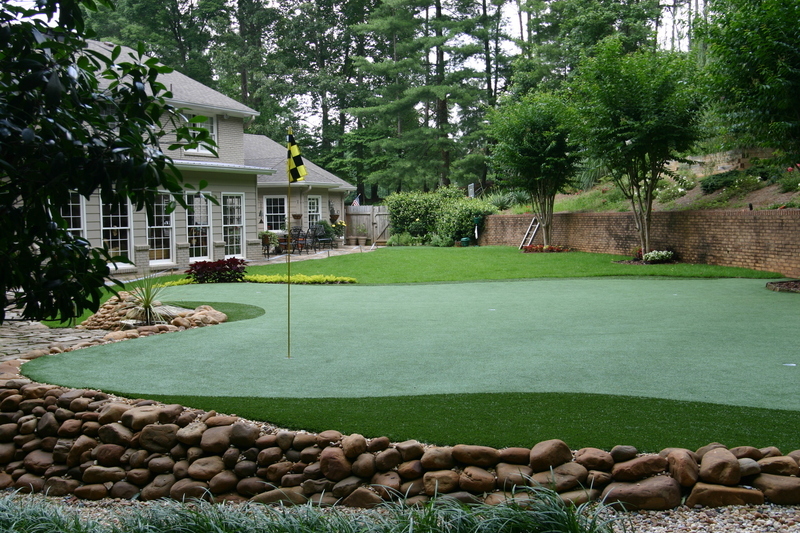 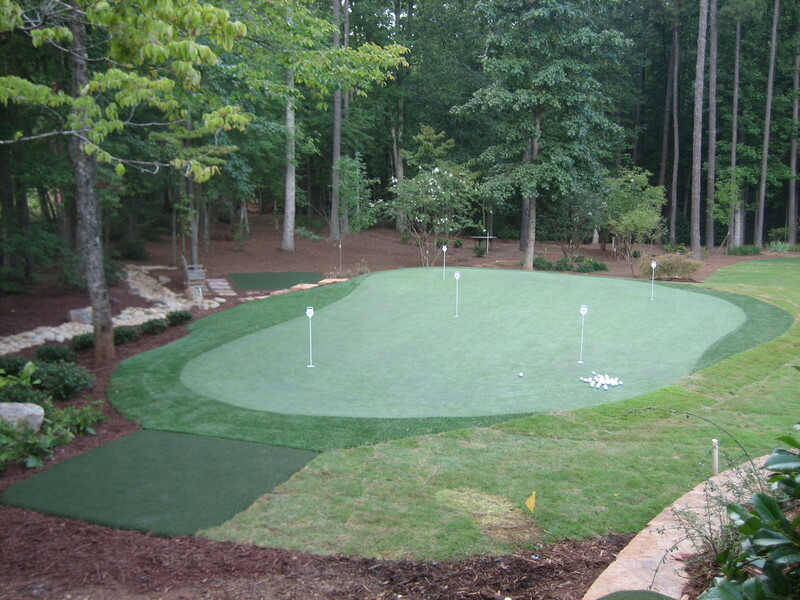 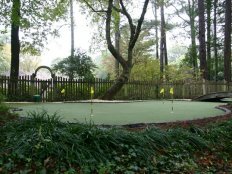 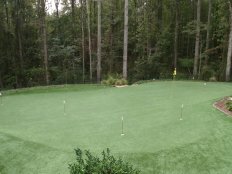 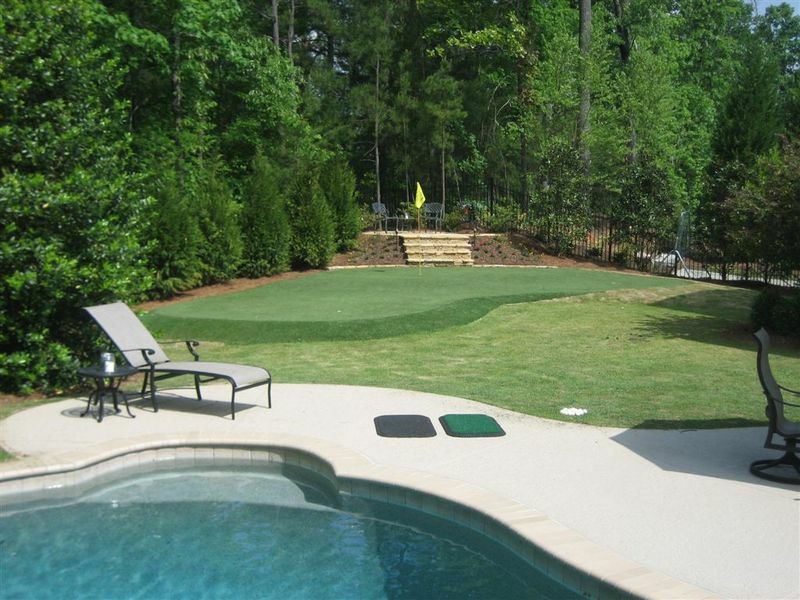 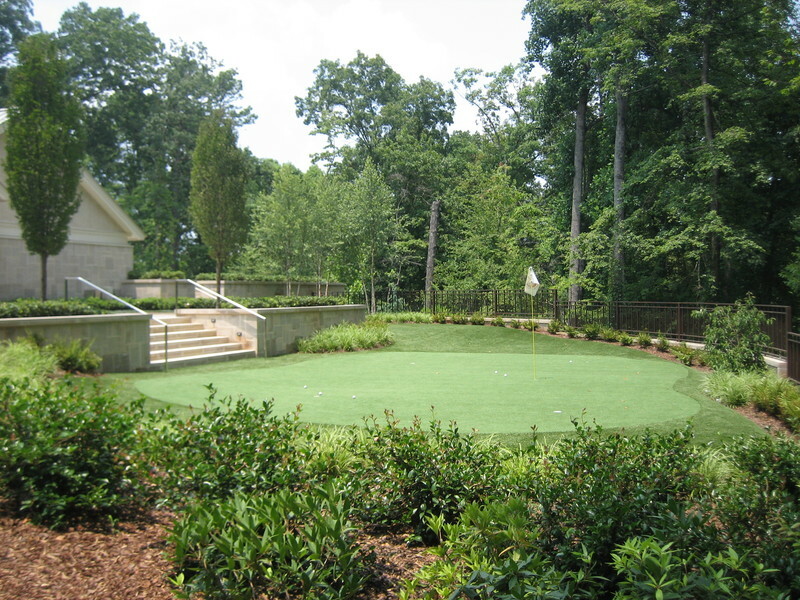 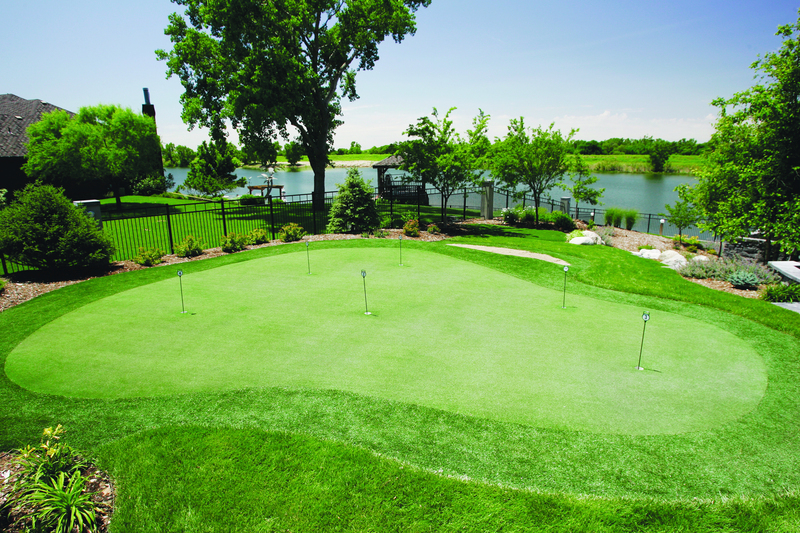 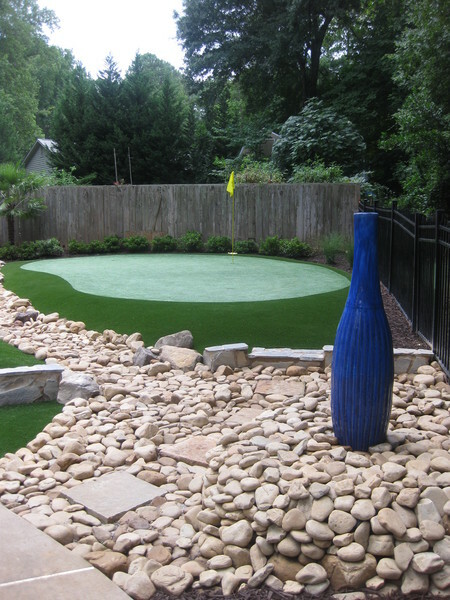 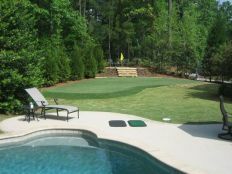 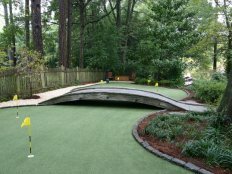 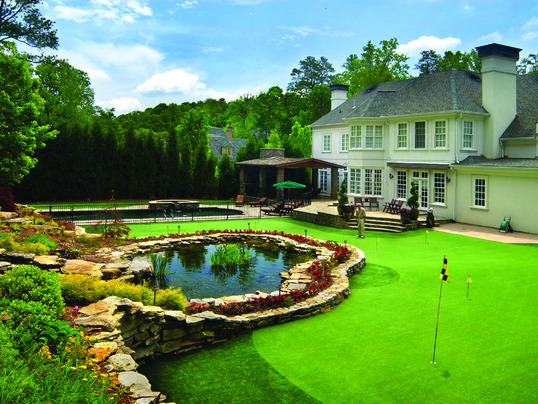 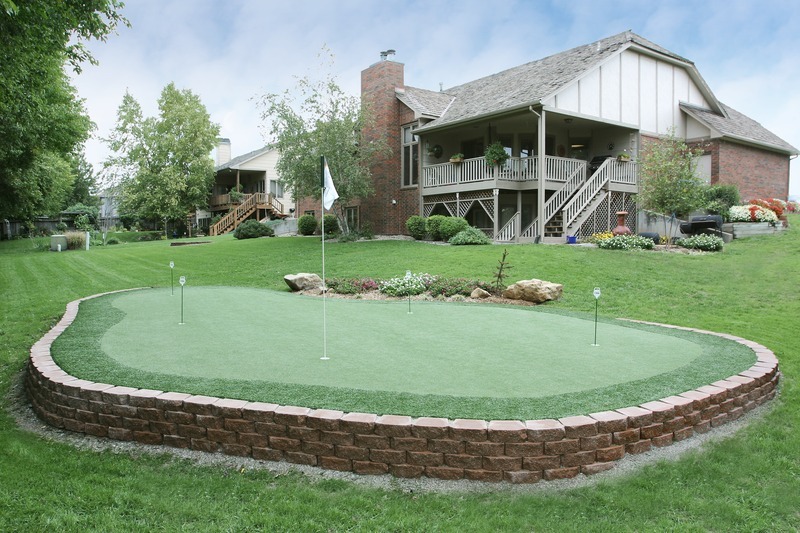 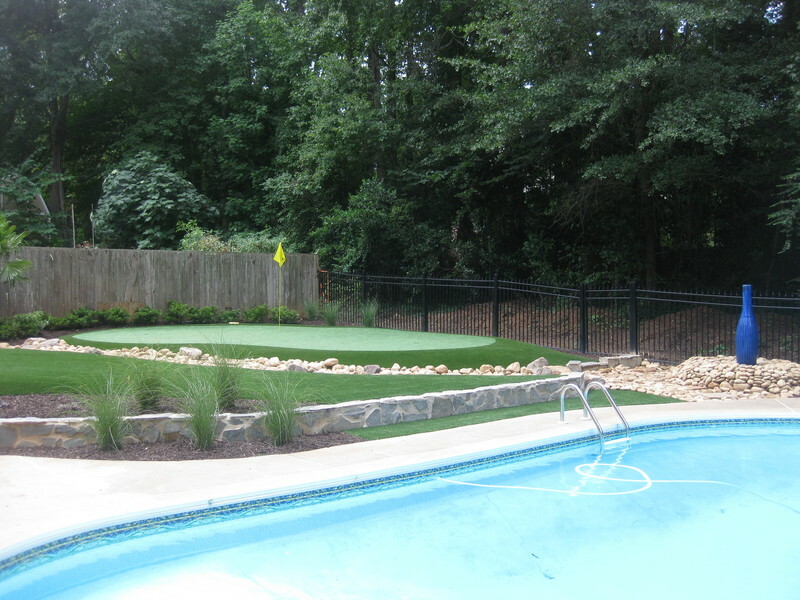 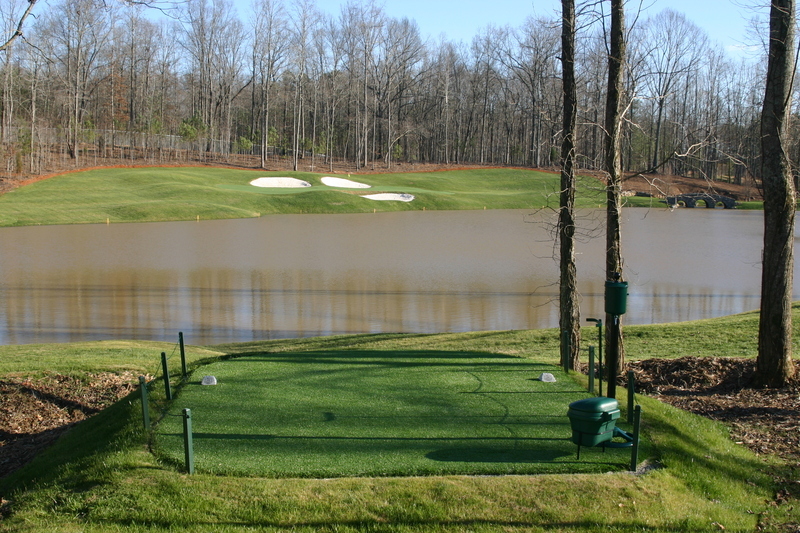 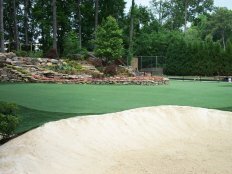 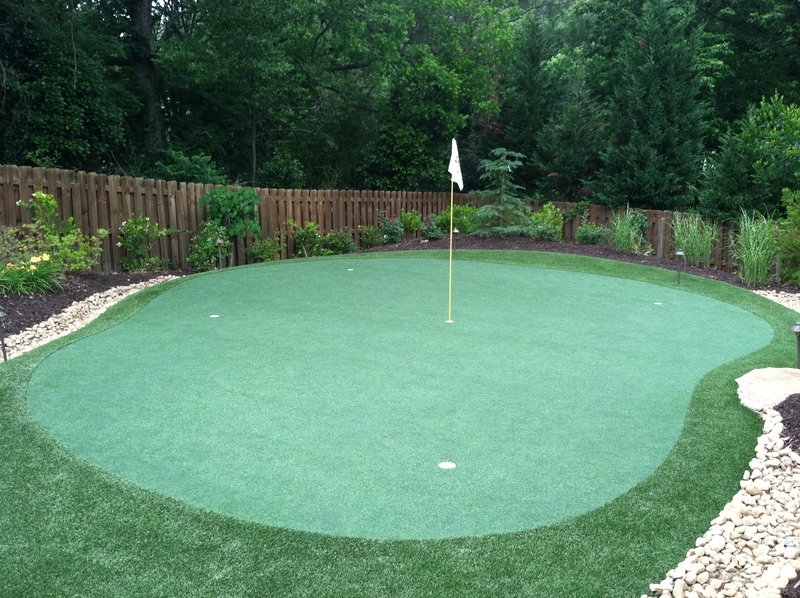 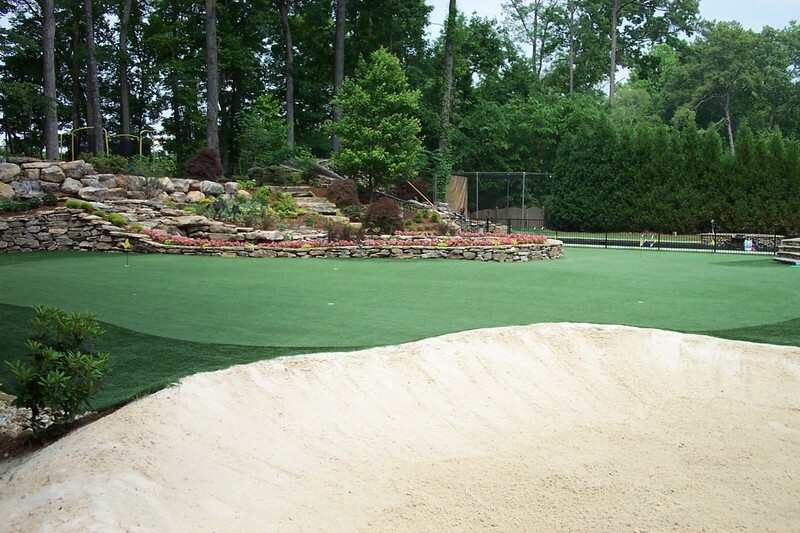 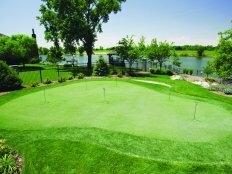 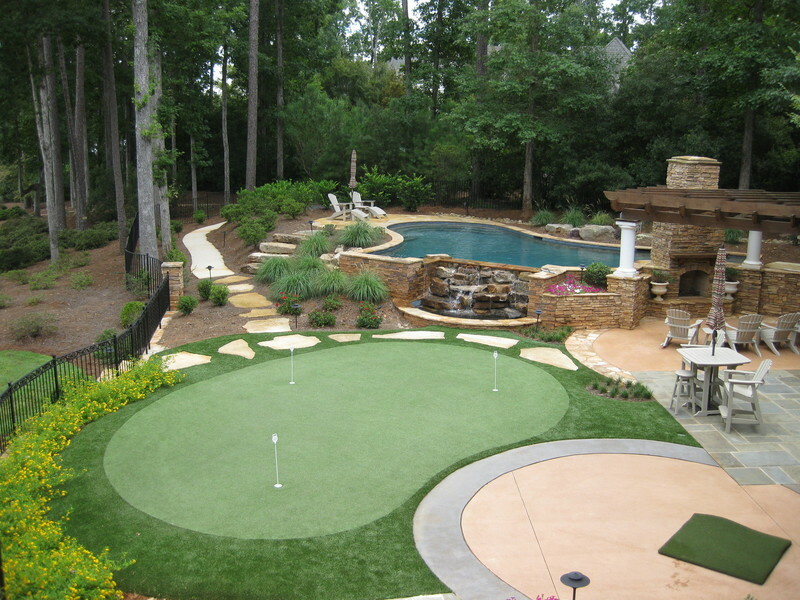 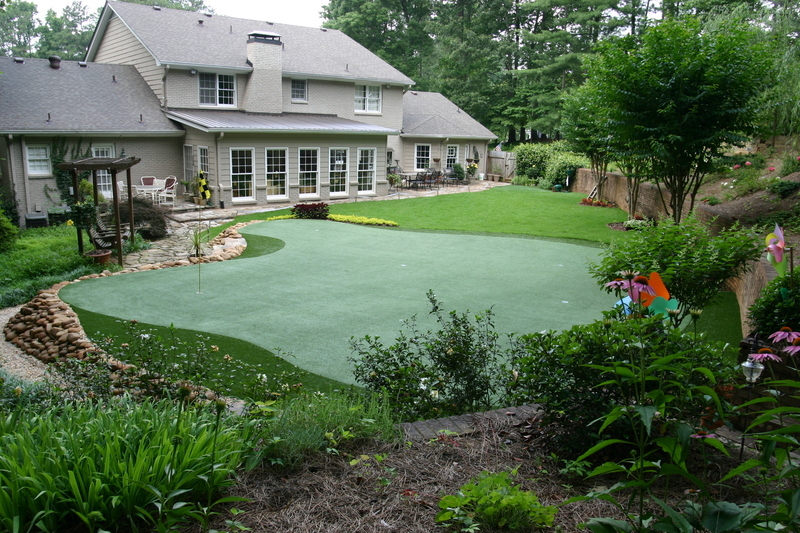 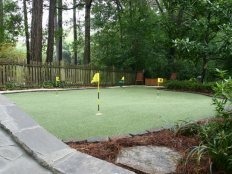 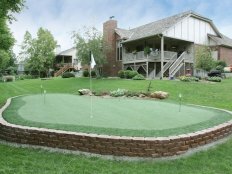 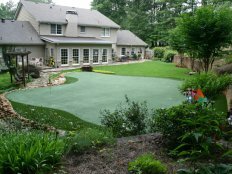 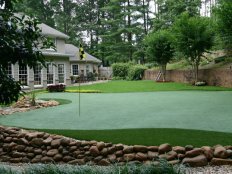 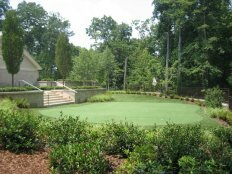 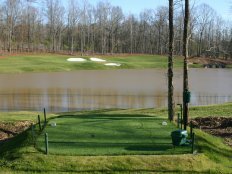 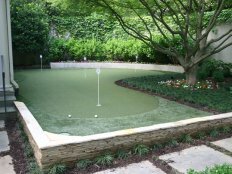 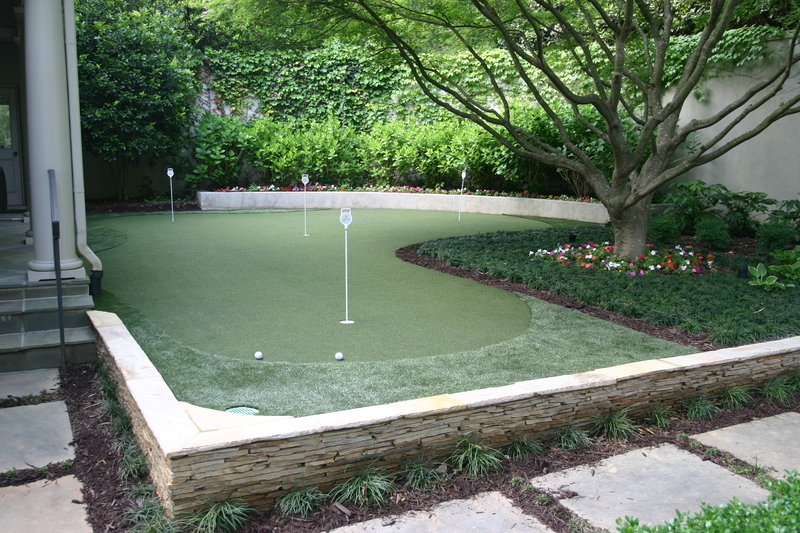 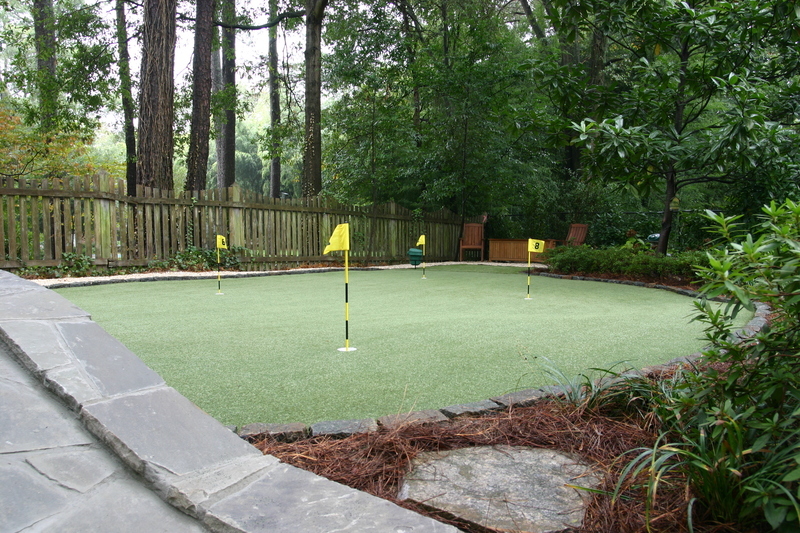 Our installation team is exceptionally knowledgeable, and will work with you directly to build the ultimate backyard putting green. 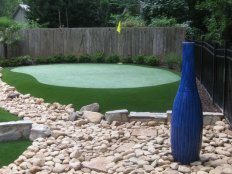 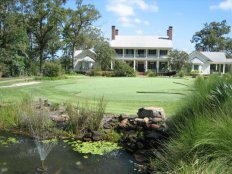 Tour Greens Long Island provides a variety of artificial lawn and landscape solutions that look and feel like natural grass. 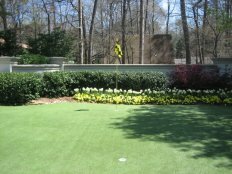 We use the highest-quality synthetic turf, which looks nearly identical to a healthy, well-maintained lawn, without the maintenance requirements. 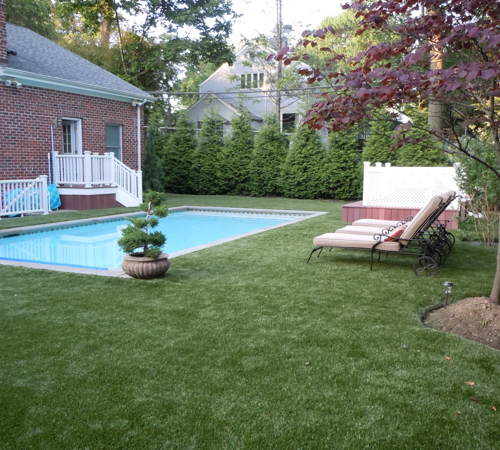 We even offer pet grass systems for the four-legged members of your family. 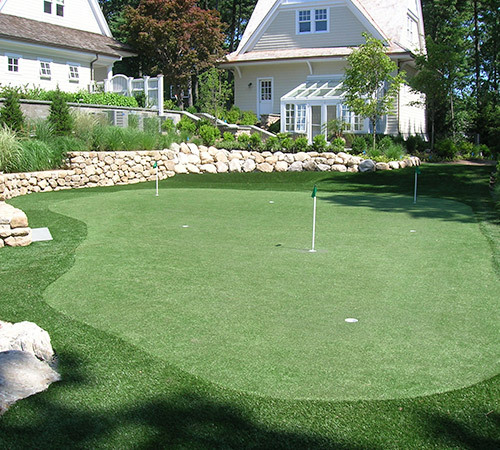 As an authorized dealer and installer for VersaCourt Court Tile, Tour Greens Long Island offers a wide variety of multi-sport game court solutions for your home or business. 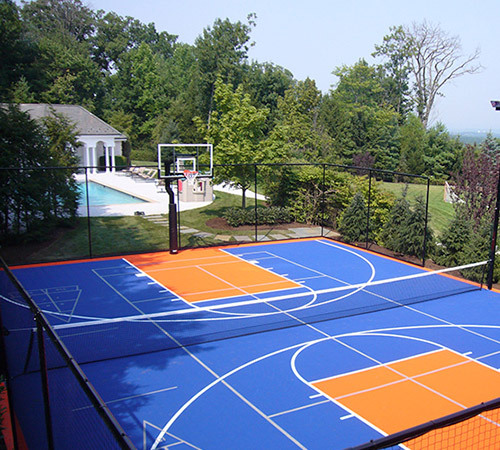 VersaCourt game court systems are completely customizable with a variety of colors and endless game line options, including basketball, tennis, pickleball and shuffleboard.